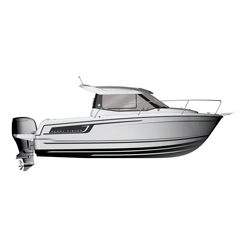 The new Merry Fisher 795 adopts a dynamic and rewarding design, both inside and out. 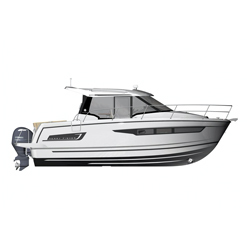 All the innovations of the recent Merry Fisher 695 can be found on board, plus many more! 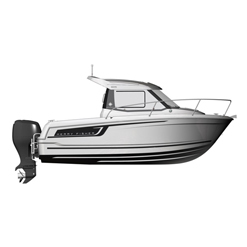 With a lot of light, the new Merry Fisher 795 combines a new dynamic profile with a large number of innovations to improve on-board comfort and to ensure that it remains the market reference.